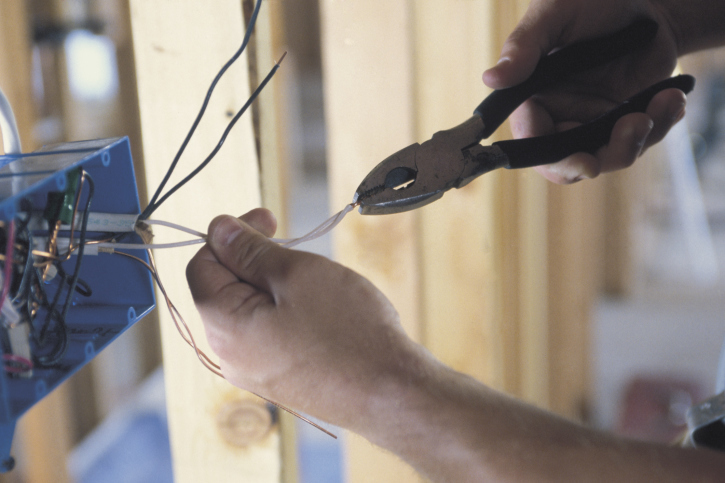 When you need electrical work done in Charlotte, put the project into the hands of licensed electrician you can trust by calling us at Lamm Electric. Operating since 1993! 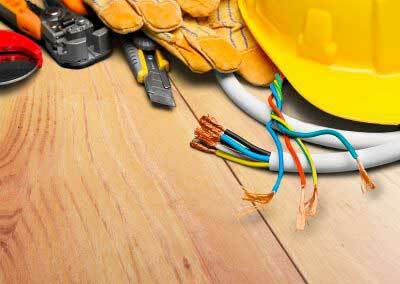 From small repairs to larger rewiring jobs, we’re here to take care of all of your residential electrical needs in Charlotte. Give us a call today! At Lamm Electric, prompt and reliable service is what we’re all about. 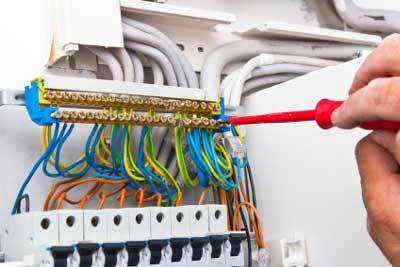 The next time you need a commercial electrician, give us the opportunity to go above and beyond your expectations. We Have Electricians On Staff Who Can Help With Any Electricity-Related Needs That You Might Have In Charlotte, NC. No Matter The Size And Scope Of The Job, The Decades Of Experience Of Our Charlotte, NC Electrical Contractors Will Make Sure That It Is Done Right Every Time. 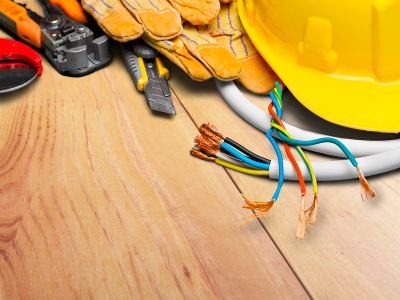 Every electrician on our team has multiple years of experience working on a wide range of residential and commercial electrical systems in the Charlotte, NC area. We are a family owned and operated business that’s been around since 1993. 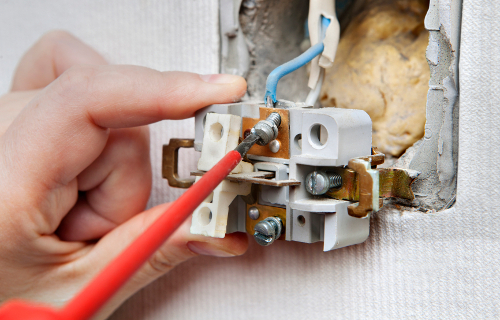 You can count on us for high-quality and reliable electrical work! 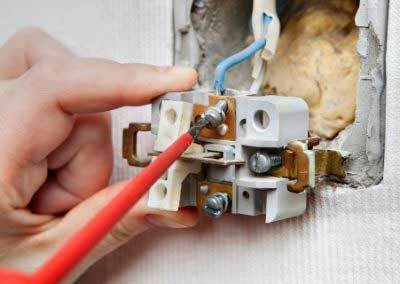 When it comes to electrical issues in your home, it’s important that they’re looked at by a residential electrician as soon as possible. We can perform service and repairs, wire new construction, do computer cabling, work on generators, wire UPS systems, and more. Have you ever broken something and thought that you could fix it fairly easily? Although this may be your same thought when you run into an electrical problem in your home or at your business’ location in Charlotte, North Carolina, it’s essential that you resist the urge to check another do-it-yourself project off of your list. Instead, hand over the project to us at Lamm Electric. 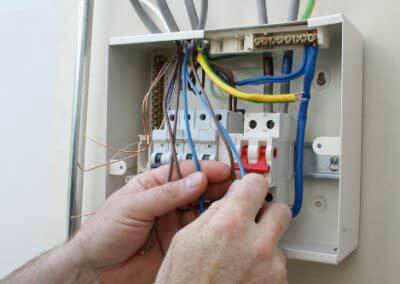 Even if you’re impressively knowledgeable about how electrical systems work, it’s best not to risk your safety and the safety of your family or employees by taking care of the job yourself for several reasons. First, every electrical system is different. 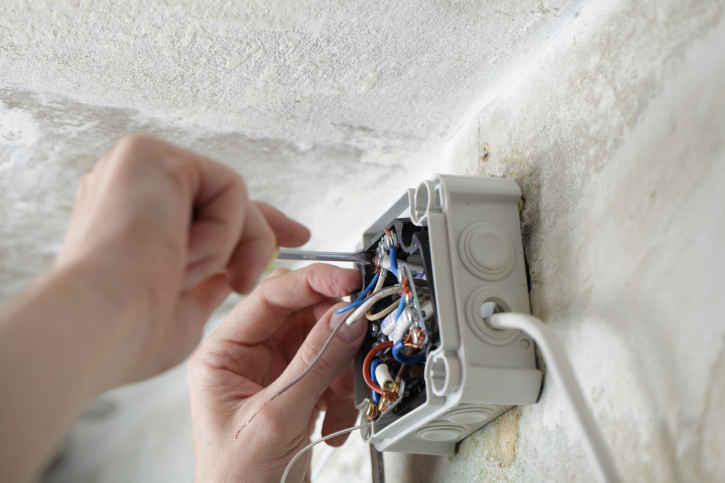 At Lamm Electric, every electrician on our team has multiple years of experience working on a wide range of residential and commercial electrical systems and knows how to accurately diagnose problems and provide effective solutions. Secondly, even a minor mistake can end up costing you more than it’s worth to do the project yourself. 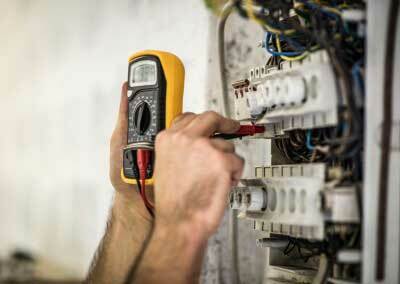 At Lamm Electric, not only will we prevent mistakes from occurring, but the electrician we send to your home or business will charge you a fair and competitive rate for their services. Lastly, it’s just not worth the hassle. 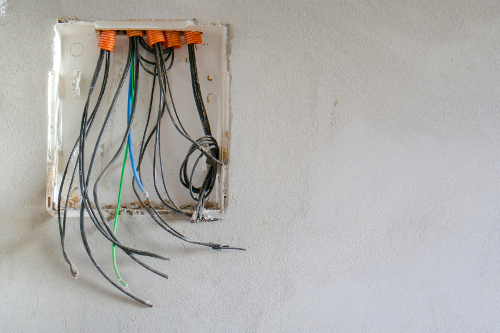 If you’d rather not spend hours researching online how to take care of a wiring job or fix a problem with your home’s circuit breaker, you can simply leave things up to an electrician from our team. As a family owned and operated business that’s been around since 1993, we’re dedicated to providing you with high-quality and reliable electrical work. At Lamm Electric, every electrician on our team has multiple years of experience working on a wide range of residential and commercial electrical systems and knows how to accurately diagnose problems and provide effective solutions. 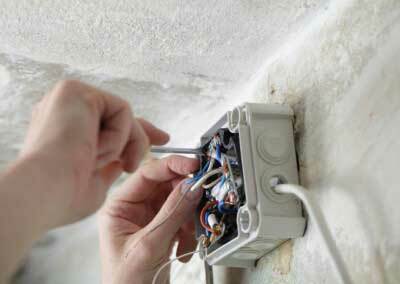 Choosing a licensed electrician ensures that your electrical project gets taken care of efficiently and reliably. Get peace of mind when you choose Lamm Electric for your residential and commercial electrical projects. Lamm Electric is properly insured to cover small and large electrical projects in Charlotte and the surrounding areas. The technician, Jody -his knowledge and efficiency of the work. A 1 service, you can’t get any better than that. The company returned my call promptly and scheduled service that same date. My electrician, Matt, was very professional and answered all my question. Great customer service. Had a simple job – were easy to schedule, showed up on time, did the work for the price quoted. No issues at all! Prompt, quick, reasonably priced, knowledgeable. Lamm Electric, specifically, Jack was very responsive, offering great advice with the installation of 3 new electric boxes for new pendant lights. Jack was prompt on install day and did a great job! Thank you! They were able to come out the same day, very nice! Though they couldn’t fix the issue, they were able to tell us it was our AC Unit and not the electrical system. Thank you! They did a wonderful job adding new phone cords, pole, and TV outlet in our office. They were professional, clean, and very quick! Highly recommend these guys. Arrived on time. Very cordial and accommodating. Addressed all needs and even went the extra!!! Will use them from now on!!!!!!! If you have any questions relating to our services, please don’t hesitate to call us. We have qualified professionals ready to happily assist you with anything you may need. We are available 24 hours a day for all emergency services.